Google’s material design is growing fast. Google has already started pushing the design of its mobile apps to material design. With the release of Android Lollipop, other mobile apps are also updating the UI to material design. If you are also a web designer, you must learn material design because it is the future of design in coming months. 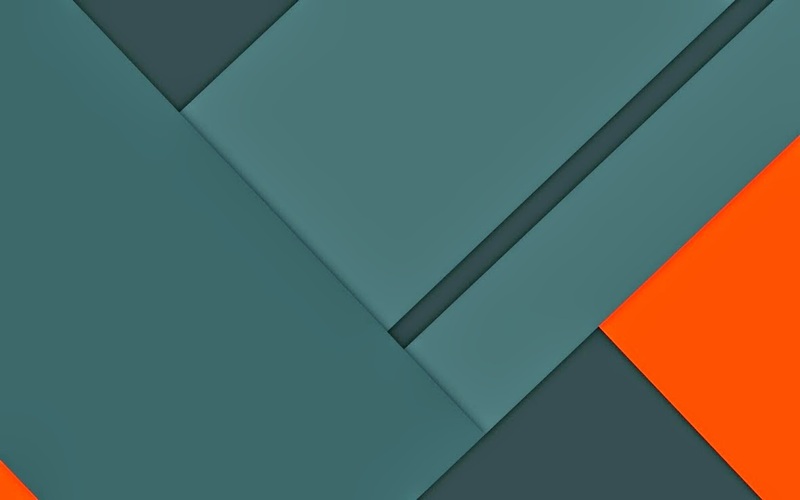 In this post, I am listing top 5 material design frameworks you must know. Angular Material is the best framework you can use if you are angular developer. You can check the tutorials it contains. Before starting with this framework, it will be good to learn Angular. It offers documentation, API references and demos. So, you can easily learn about each and every components available in the material design. Materialize is another popular material design framework. I already posted about Materialize framework in past. It lets you use material design just like you use Bootstrap. You can just import CSS into your web page and start designing the page with Material design. Materialize is the open-source project and you can download the source code from Github. Material UI is also a nice material design framework which uses React components to implement the material design. If you are not comfortable with React, I recommend you to skip this framework. Most of the people who are not comfortable with React find syntax of this framework quite unconventional. This framework comes with good and easy to understand documentation. So, you can easily start using this framework by reading the documentation and guides. MUI CSS Framework also offers bootstrap like solution for material design requirements. It is fast and easy to use. If you are planning for small project, I recommend to go with MUI CSS framework. Google’s Polymer Project also has its own material design framework. It comes with various web application components which you can directly use in your web application. These are the 5 best material design frameworks available. If you are Bootstrap developer, I recommend Materialize framework. You can easily switch from Bootstrap to Materialize framework because of various similarities in implementation. If you are angular developer, you should start with Angular Material. What are your thoughts? Share with us via comments.